Easyworkorder.com | Experience the power of easy. Managing your multi-million dollar properties just got easy. 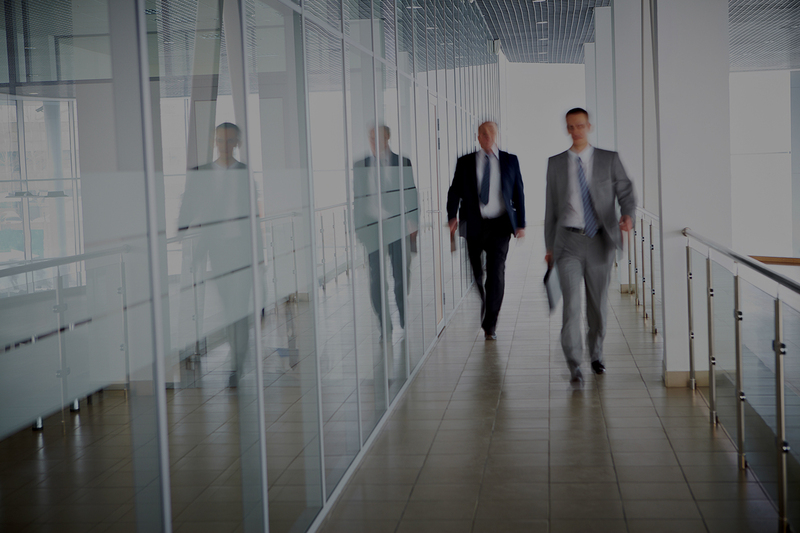 Easyworkorder combines commercial & residential property management into one seamless facilities management system for better business performance. It doesn’t take weeks or months to implement. We have automation tools that get you up and productive within days. It’s easy! You don’t need certification. You don’t have to go to a class. Easyworkorder works the way you work. Again, easy. There’s no app to download. Easyworkorder works on your mobile devices right out of the box and lets you take your work order system with you. Software is just a tool. And, it’s supposed to be easy to use. Easyworkorder is the right tool. Plus, it’s easy. I mean, it is in the name after all. Over 8,500 users are managing their properties more easily using Easyworkorder. "We have used Easyworkorder since 2005. It’s entrenched into our corporate culture." No separate module pricing. Everything’s included in one monthly price. The heart of your business. Tracks everything. Increase tenant satisfaction. Always available on any device. 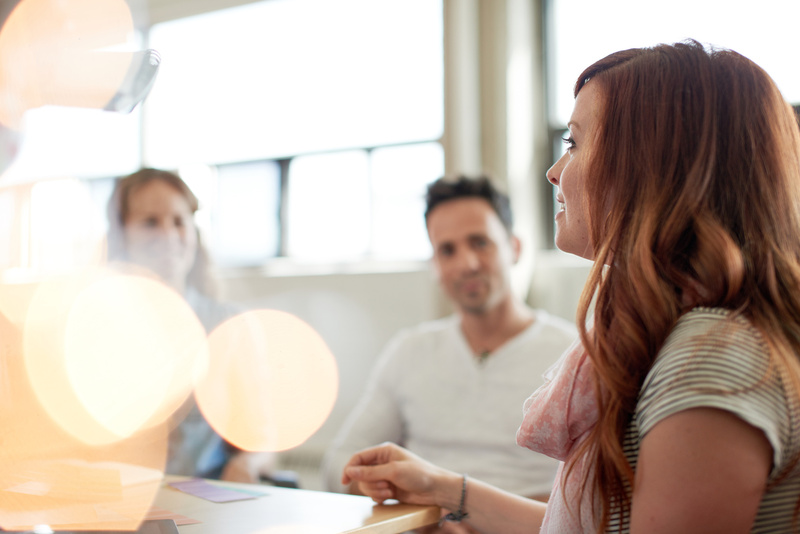 360-degree collaboration with your work force and supply chain. At-a-glance schedules of your reservable resources. Billing and invoicing facility to bill tenants their charges. Reduce the possibility of litigation. Improve the life of building assets. 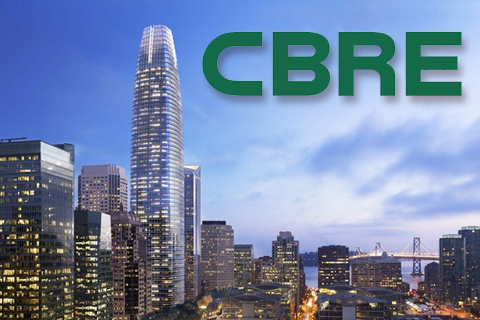 CBRE Group, Inc. is the world’s largest commercial real estate services and investment firm, with 2014 revenues of $9.0 billion and approximately 70,000 employees. 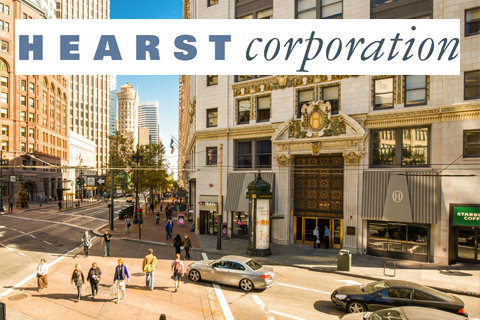 Hearst is one of the largest media, information & services companies in the world with more than 360 businesses in 150 countries, including 30 TV stations and over 300 magazines. 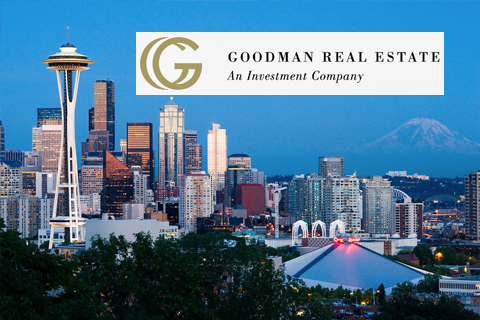 A leading privately held real estate investment company specializing in multifamily and commercial real estate with managed assets valued at more than $2.5 billion. 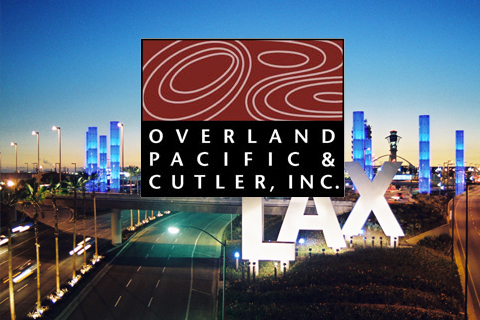 Right of way and real estate services for transportation, housing & development, energy & utilities, and public sector industries. 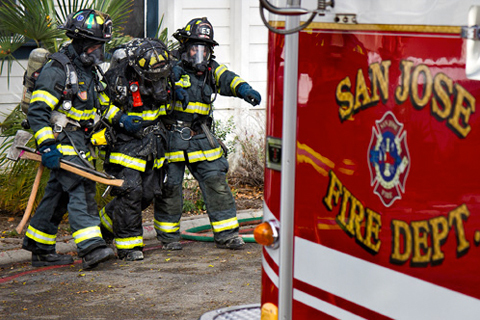 SJFD is committed to serving the community by protecting life, property, and the environment through prevention and response. Northern California’s largest private firm specializing in property management and leasing of medical office properties. 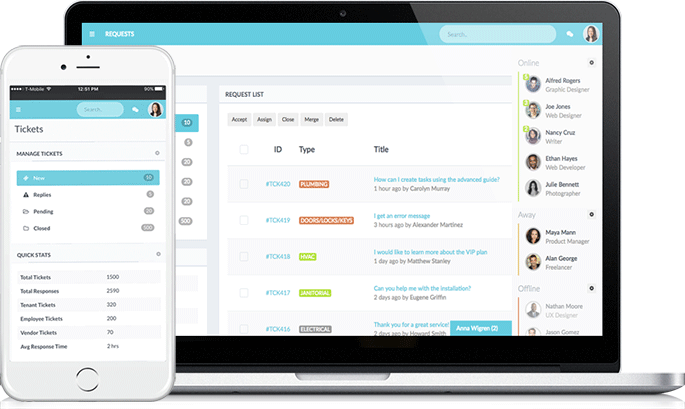 Schedule a Demo and let Easyworkorder help you create order.